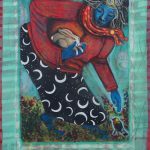 “I am an artist working to tell stories from my heart, stories that I dream and that dream me. 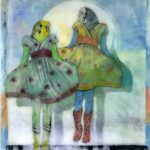 I am painting, drawing, and creating images that have a life of their own. 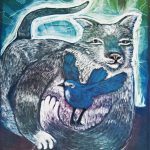 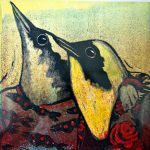 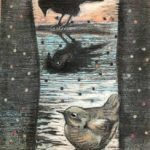 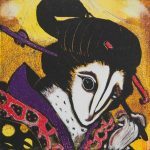 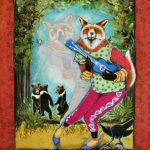 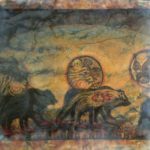 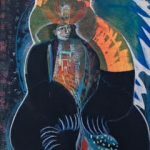 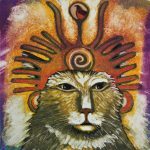 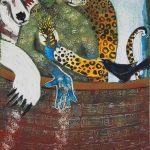 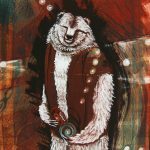 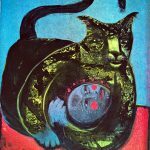 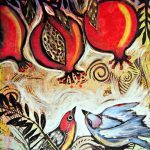 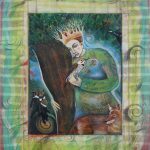 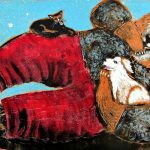 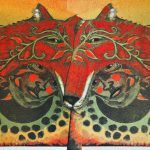 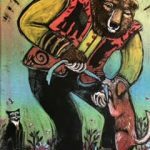 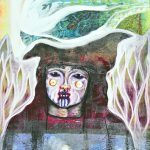 Oregon artist Denise Kester has been teaching workshops and classes for 20 years in the creative arts including monoprinting, collage, mixed media, and book arts. 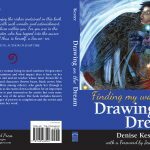 Kester’s new book is just released “Drawing On the Dream”.